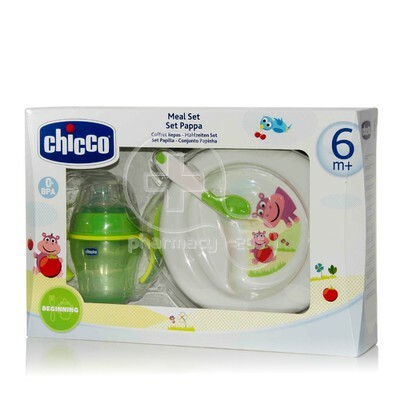 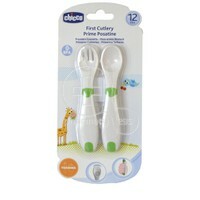 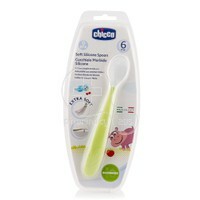 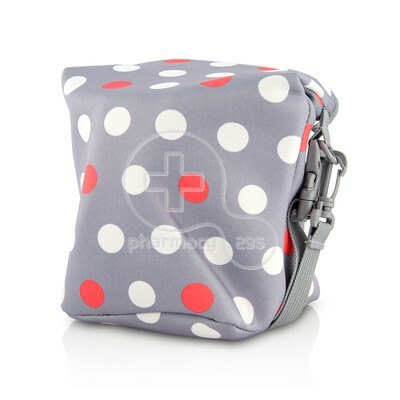 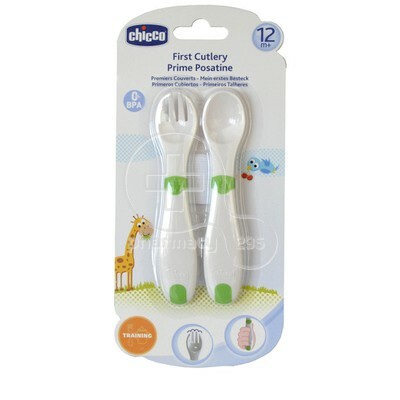 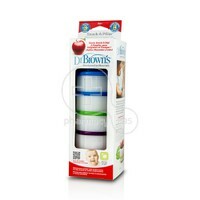 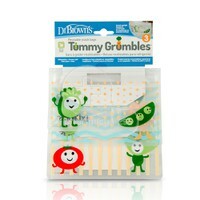 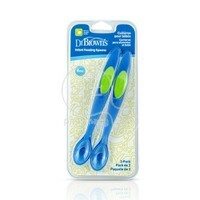 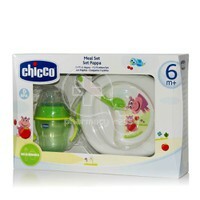 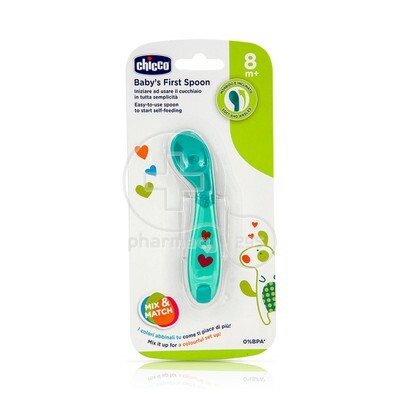 CHICCO - Baby's First Spoon 8m+ - 1τεμ. 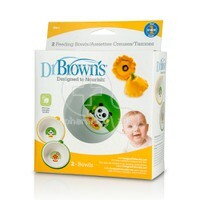 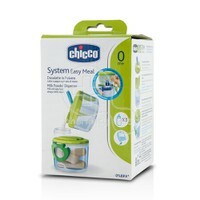 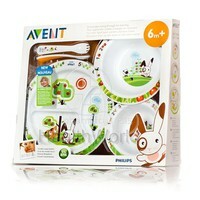 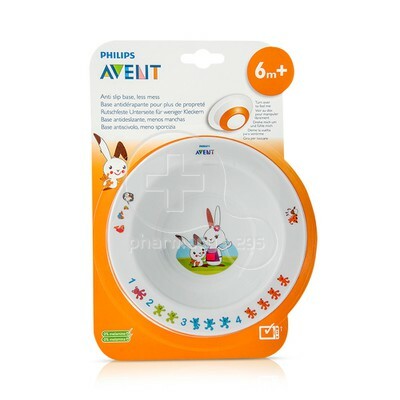 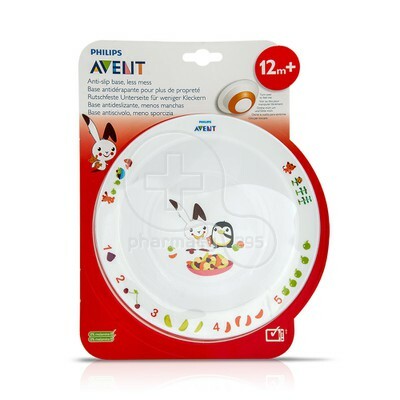 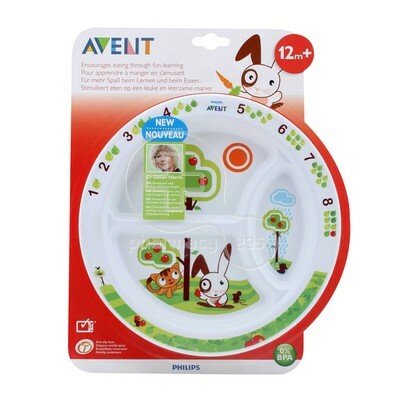 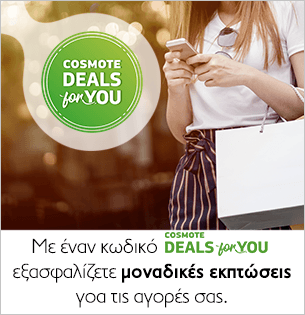 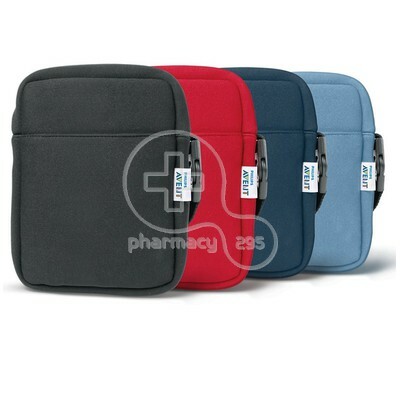 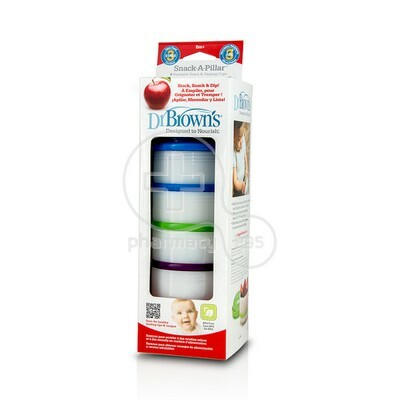 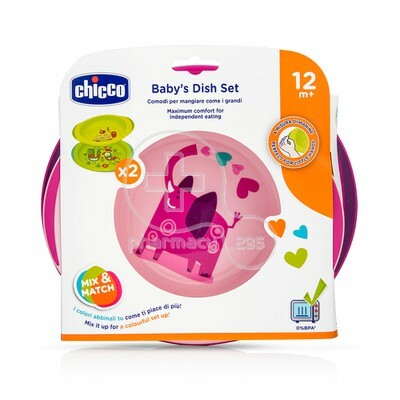 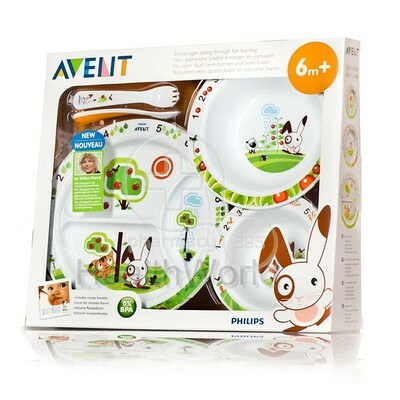 CHICCO - Baby's Dish Set 12m+ (Ροζ) - 2τεμ. 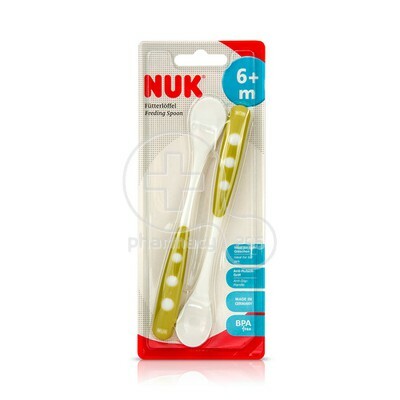 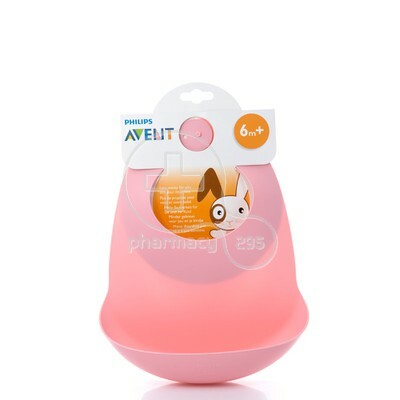 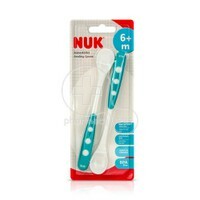 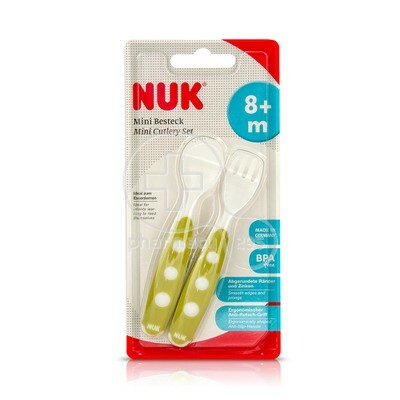 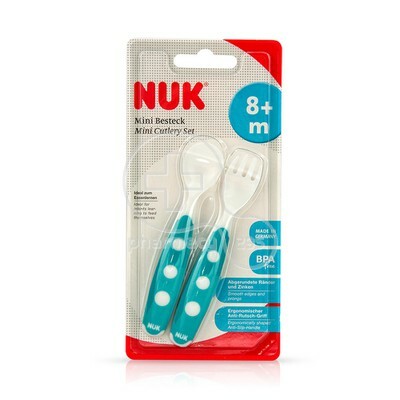 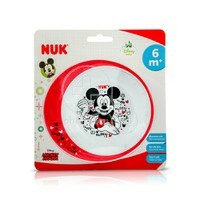 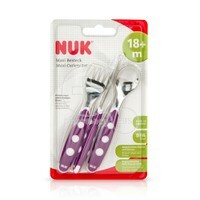 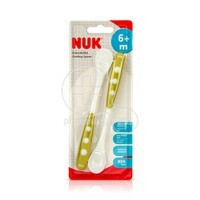 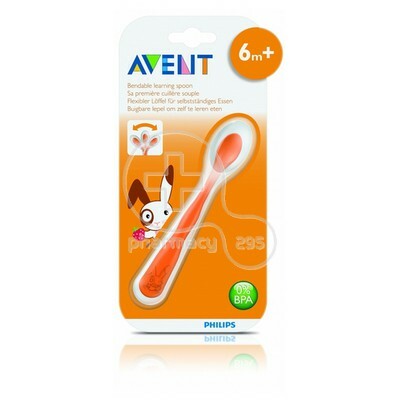 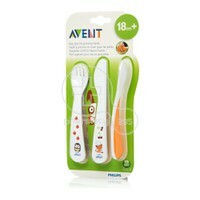 NUK - Feeding Spoon 6m+ (Μωβ) - 2τεμ. 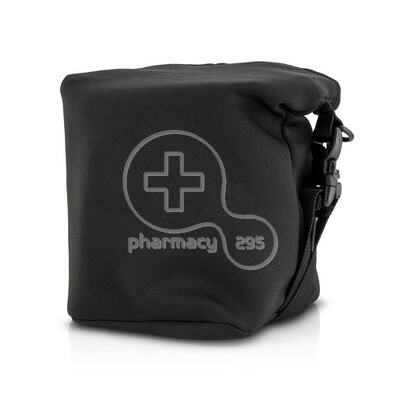 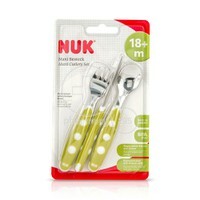 NUK - Feeding Spoon 6m+ (Πράσινο) - 2τεμ. 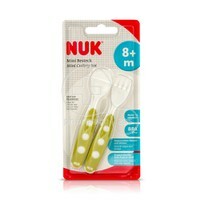 NUK - Feeding Spoon 6m+ (Μπλε) - 2τεμ. 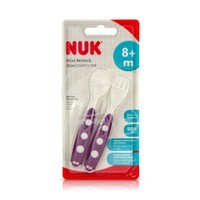 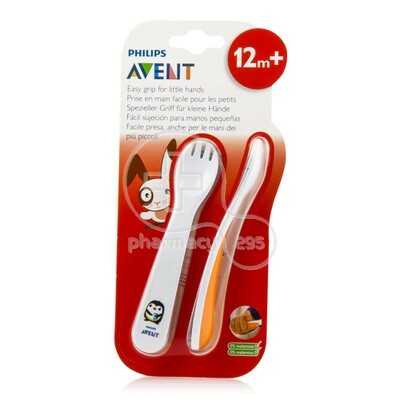 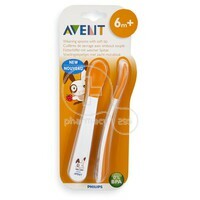 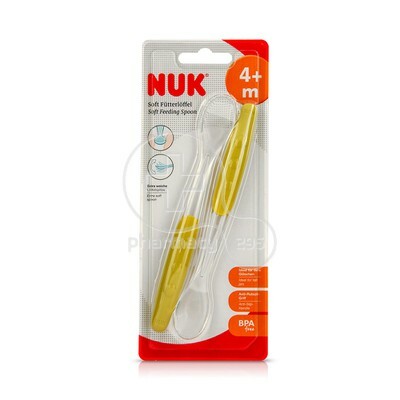 NUK - Soft Feeding Spoon 4m+ (Πράσινο) - 2τεμ. 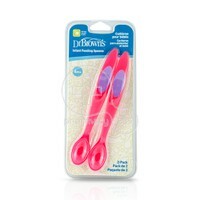 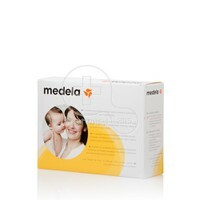 NUK - Soft Feeding Spoon 4m+ (Μωβ) - 2τεμ.